Nepal draws visitors who come for a variety of reasons. Some are lured by the call of the mountains and seeking to climb or trek in the Himalayas, others are intrigued by the culture and the famous city of Kathmandu, and yet others come hoping to find some sort of spiritual awakening. Nepal can be an adrenaline adventure, a cultural eye opener, or a life-changing experience, depending on the itinerary and mindset of the traveler. Most visitors will spend some time in Kathmandu visiting sacred and historic attractions, and then head out into other parts of the country. Some of the most popular locations outside of the capital are Chitwan National Park for wildlife viewing, and the lakeside town of Pokhara, a popular area for starting treks. Trekkers will find a variety of options, with the most popular areas being the Everest, Annapurna, and Langtang regions. In 2015, a major earthquake struck Nepal, causing severe damage in Kathmandu and other areas of the country. Travelers should check on local conditions before visiting. 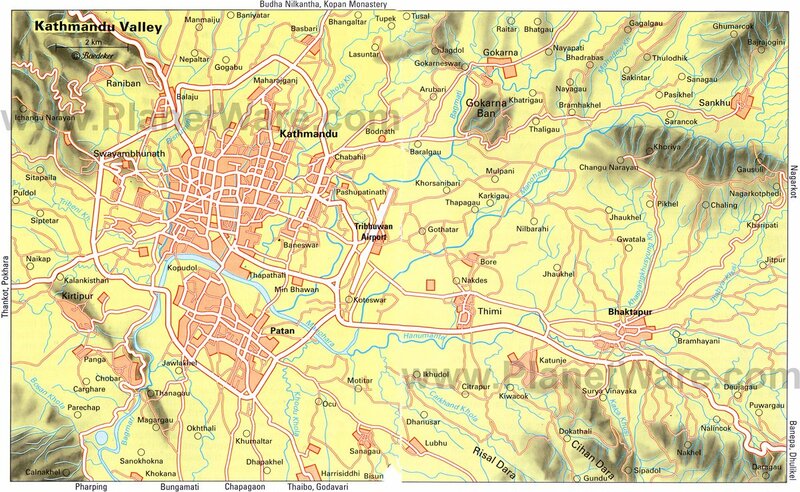 Kathmandu, the capital and largest city in Nepal, is like no other city in the world. The decaying buildings in the heart of the city are a contrast to the lively atmosphere that permeates the streets. The smell of incense wafts from the stores while street sellers push their wares, and people go about their daily lives, all against a backdrop of historic temples and carved statues. 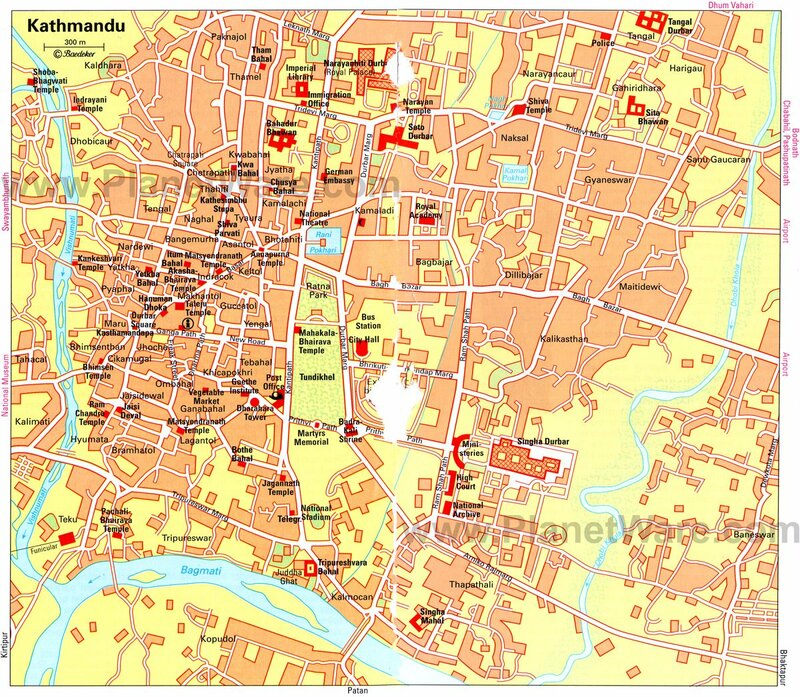 For several hundred years, Kathmandu was one of three rival royal cities, along with Bhaktapur and Patan. Situated in close proximity to each other, today these three almost run together. The highlight of Kathmandu has long been Durbar Square, the largest of the palace squares in the three royal cities and a UNESCO World Heritage Site. Temples and monuments of varying shapes, sizes, styles, and faiths can be found here. Kathmandu's Durbar Square was severely damaged in the 2015 earthquake, with many buildings destroyed beyond repair.